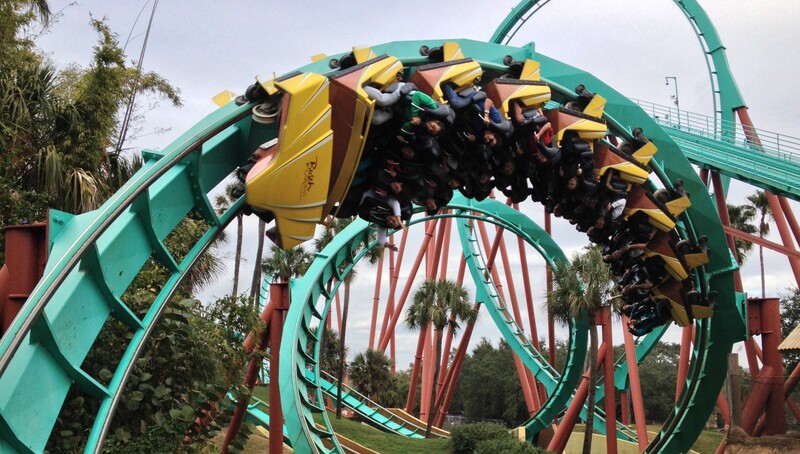 Your one stop site for anything theme park related! 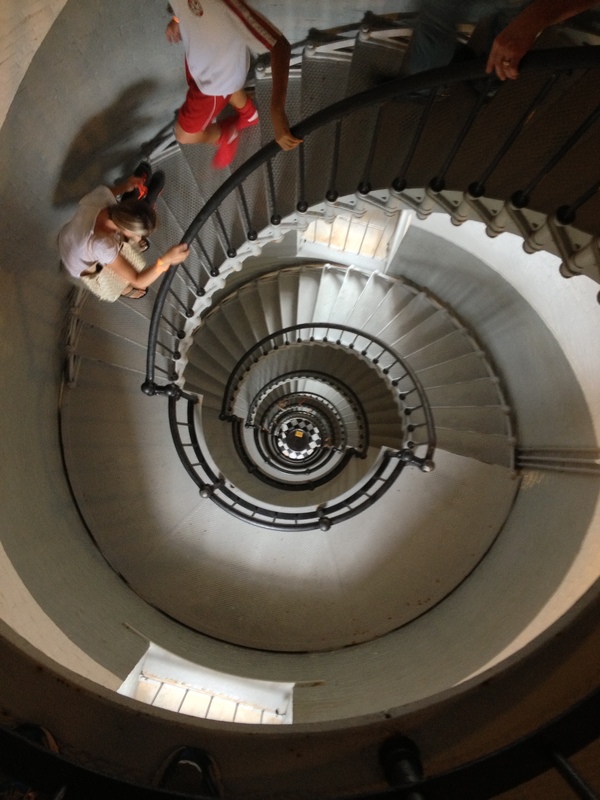 This is one of the nations tallest lighthouses and the only one still operating with all of its original buildings still intact. 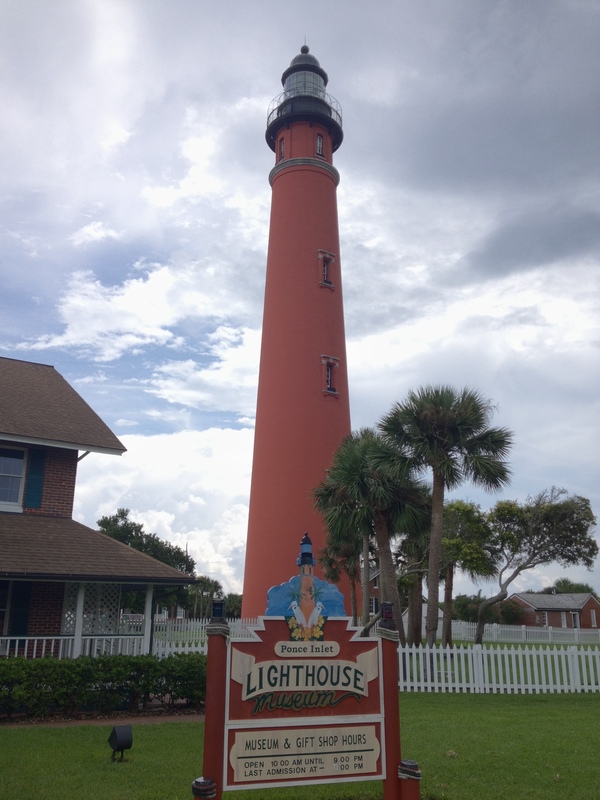 This lighthouse is 175 feet tall with a focal height of 159 feet. The original lens was a first order Fresnel Lens which was in operation from 1887 to 1933 when it was replaced with the current third order Fresnel Lens that was in operation from 1933 to 1970 when the official navigational aid light was moved to another spot on the inlet. 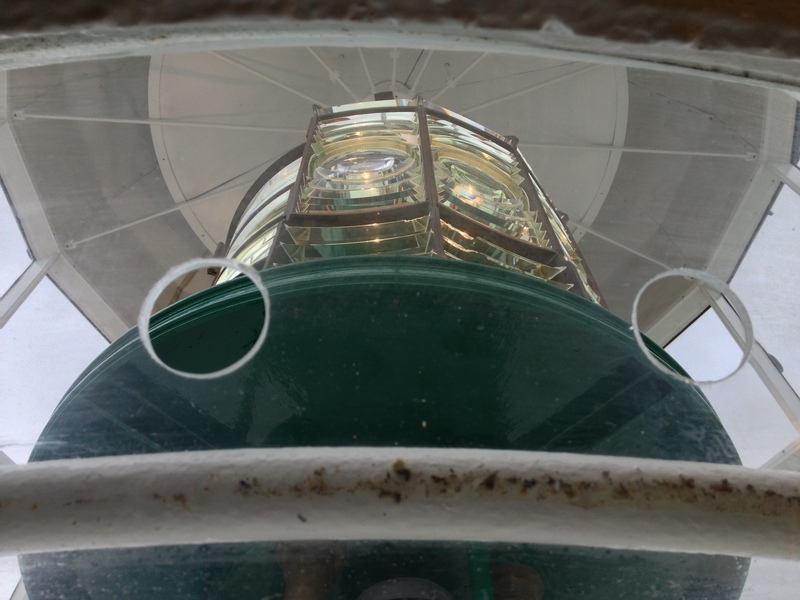 The light was reactivated in 1982 and the current third order Fresnel Lens (pictured below) was put back into service in 2004 and has been in operation ever since. 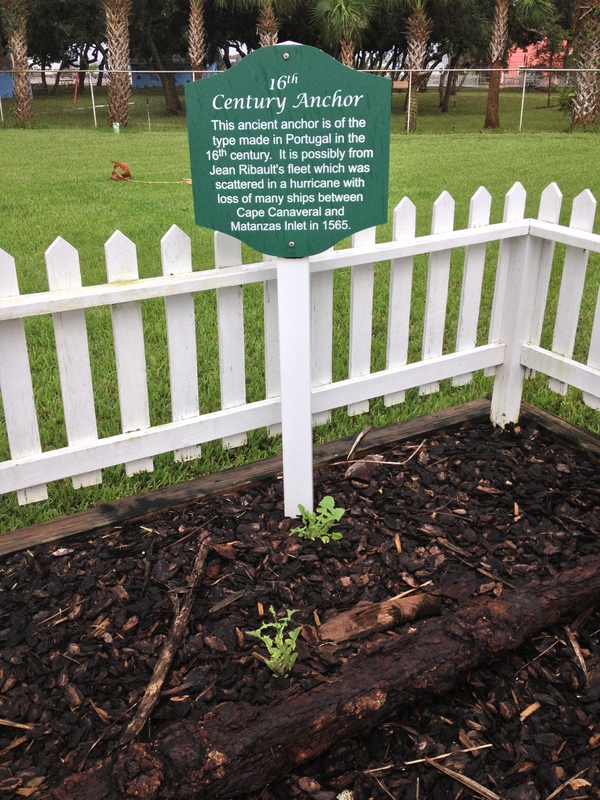 The range for this light is 17 nautical miles (20 miles/32 kilometers) and is listed on the National Register of Historic Places. It should be noted that in 1897, author and journalist Stephen Crane included this lighthouse in his short story “The Open Boat”. He was on board the SS Commodore on route to Cube to cover the revolt against Spanish rule there when the Commodore sank nearby. He and several crewman escaped in a small dinghy boat when they saw this light and steered towards it. In 1909, the light was converted from kerosene to an oil vapor lamp, then in 1933, the light was electrified with a 500 watt lamp. The original name of the inlet was Mosquito Inlet as was the surrounding county, the name was later changed to Ponce De Leon Inlet in 1927 to honor the Spanish Conquistador that discovered the area. On the lighthouse grounds are the Principal Light Keepers residence, Assistant Light Keepers Residence, Kerosene building, and woodshed which are all original to the lighthouse compound. The restrooms, two-story main entrance/gift shop/administration building, and two-story lighthouse museum building are recent additions. 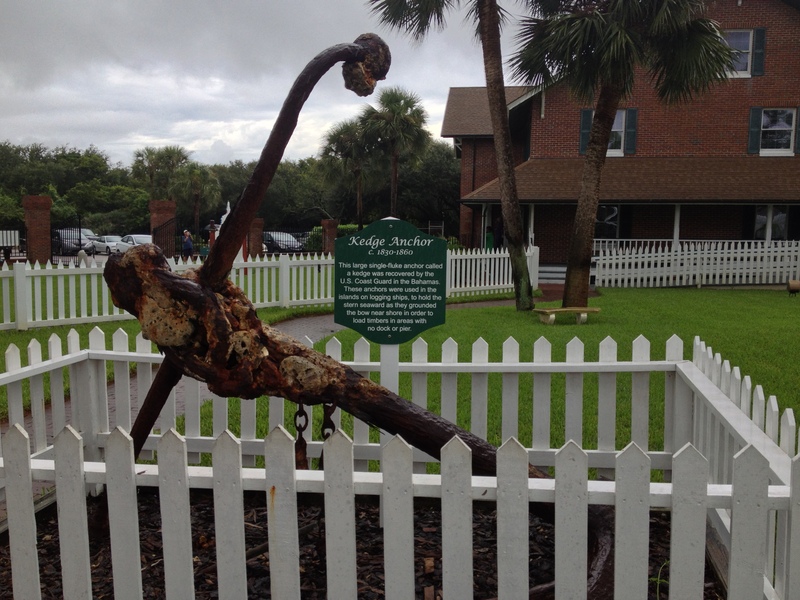 There are also multiple archeological finds on the grounds such as the Century anchor ( pictured below) which is believed to be from Jean Ribault’s fleet that was scuttled by a large storm between Matanzas Inlet and Cape Canaveral in 1565. 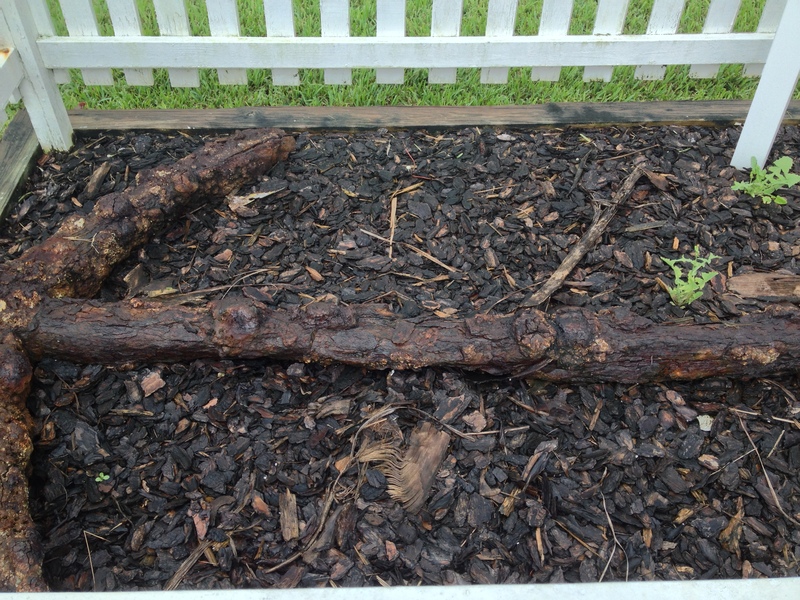 There’s also a large Kedge Anchor circa 1830-1860 which was recovered in the Bahamas. Other objects such as this ships light are scattered on the grounds. 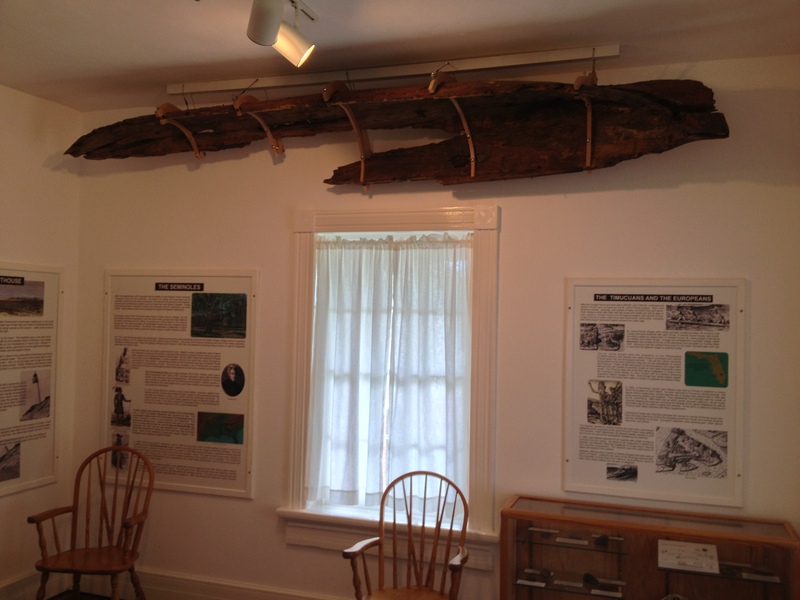 Inside the Principal Light Keepers Residence is a small museum that depicts the daily lives of both families that lived there as well as archeological finds from the surrounding area such as one of the worlds oldest dugout canoes. There are also many interesting historical facts inside the tower as well. Warning you may get vertigo from looking at the next picture. The video link below is a twelve-minute walk up to the top with a panoramic view from the crow’s nest just below the light room and a look at the lighthouse museum which contains the original fixed First Order Fresnel Lens, a rotating Second Order Fresnel Lens, and other navigational aids. So what's on your calendar? Holiday and vacation information, tips, tricks, and guides for cruising, Disneyworld, Universal, and other tourist destinations. I have a tendency to ramble... a lot. A WDW blog on news, rumors, history, and general park discussion!